This week we feature some unique destinations that possess exciting qualities. What does that mean? You can find a great beach so many places on this earth. Some are better than others but certain qualities ring true for all of them. Don’t get us wrong, we love a good Beach Vacation (we feature a wide selection of them)! Sometimes you just need to shake things up and try something new. All the locations featured in this spotlight have once in a lifetime sights, sounds and experiences. These are the kind of memories that last forever and stories you’ll tell again and again. Not sure they are for you or your children? Listen to why we think you’ll love them! Your children aren’t “too young.” Within reason of course, we mark all of our itineraries with a recommended age. While you may be afraid that they won’t “fully appreciate” a vacation like this, it will make more of an impression than you think. The “travel bug” can be planted at an early age and exposing your children to exotic locations and other cultures will instill them with a thirst for knowledge that will stay with them the rest of their lives (and serve them well). Challenge your children and they will surprise you with their appreciation for exciting travel. On that note, make good while you can! Any parent will tell you that children grow up fast. If you have a desire to take an exciting trip like this with your family, don’t delay it. If you keep putting something off, schedules will get busier and traveling as a family will be more difficult. Seize the opportunity and take a trip you’ll never forget…before you forget to! It will bring you closer. We believe that any vacation is a valuable bonding experience. However one main advantage that these and similar locations have over the places “everybody goes” is that you and your children will have a rare shared experience. Liken it to “a little secret” that only you know. This totally unique journey will be something you continue to bond over long after the plane touches down and you’re back home. The pictures, the stories and the shared memories will bond you and your children in a special way; as you take a journey together out of the ordinary and into the extraordinary. Our Featured Days in Unique Locations are as Diverse and Inspiring as the Countries that Hold Them! First up is amazing Luoyang, China. This ancient city traces its roots back over 5,000 years and has marvelous sights sure to delight children of any age. 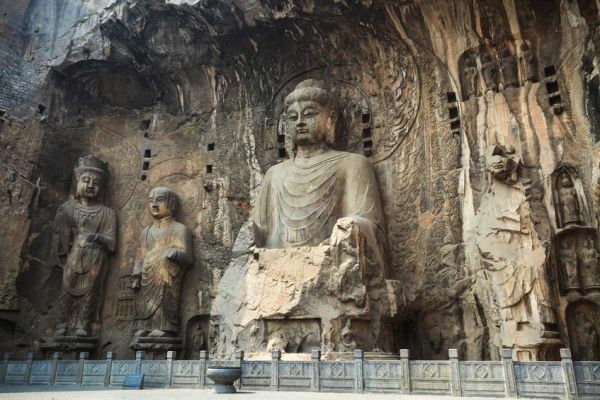 See marvelous art carved carefully into the side of a mountain, as well as the first Buddhist Temple in the nation in all its serene beauty. 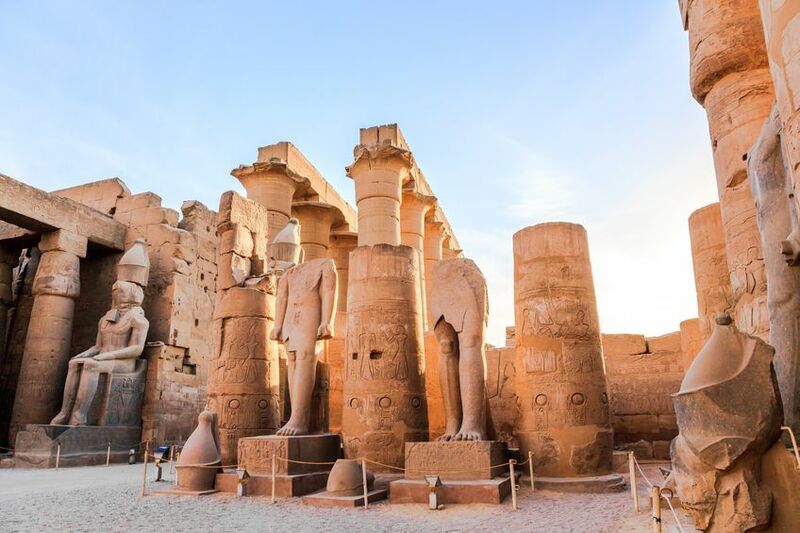 Next up is stunning Luxor, Egypt. 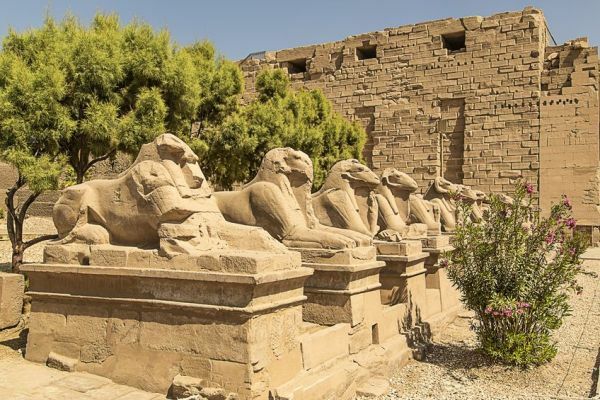 Home to the tombs of the great pharaohs, this location is packed with the rich history and culture that you think of when picturing ancient civilizations. Enjoy majestic sphinxes, a grand temple and a stunning museum that perfectly encapsulate a great people and their history. Finally we arrive in storied Varanasi, India with its welcoming people and sacred ground. 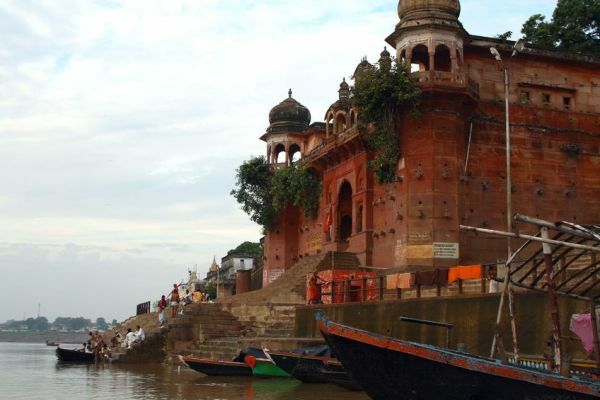 Enjoy delving into Indian and Hindu culture as you explore a temple easily accessible to westerners as well as an active archeological dig accompanied by a fantastic museum. Hilton has special hotel deals for China you can find right here. IHG® (whose properties include Holiday Inn, Crowne Plaza and more) is offering up to 20% off with the IHG Special package for stays at any participating hotels with an offer that includes options in India and Egypt. Offer good through the end of 2015. CheapOair offers big savings on their Top 25 deals at any given time. Check back daily to see if where you want to go has prices being slashed.